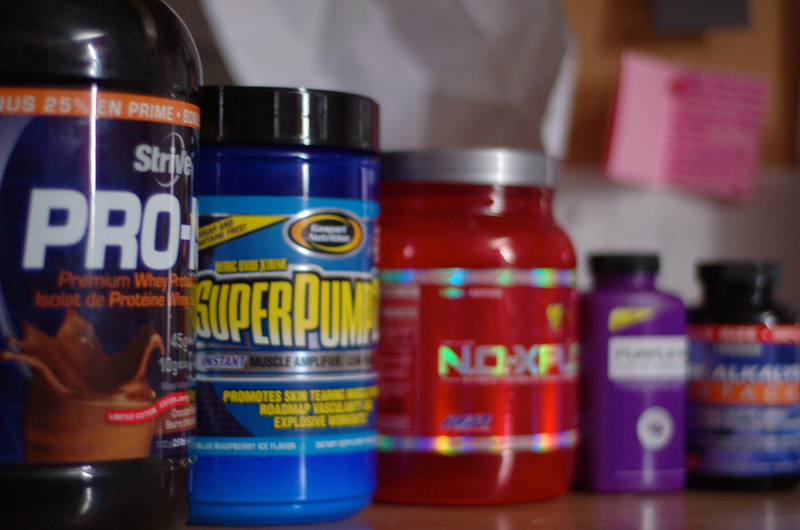 1) Do I need to take a protein supplement if I start working out? Sedentary individuals require 0.8 grams protein per kilogram body weight per day. For a 190-pound (86 kg) male, this translates into roughly 69 grams of protein, an amount equivalent to 7 ounces (210 grams) of chicken and 2.5 cups (625 ml) of milk or soy beverage. Studies suggest that endurance athletes need to consume 1.2 grams of protein per kilogram of body weight per day. Resistance exercise like weight lifting is thought to increase protein needs even more. It’s recommended that strength athletes consume 1.2 to 1.7 grams of protein per kilogram body weight per day. A balanced diet handles this easily. Let’s see how a 86 kg male who does one hour of a range of physical activities (biking, running, swimming) three to four times a week can meet his needs of 1.2-1.4 g/kg (so 96-112 g) protein a day through diet. Studies show that most athletes can easily meet their daily protein requirements from diet alone, so there is no need for a protein powder. Supplements contain only a few of the many beneficial compounds in food. However, some people do need protein shakes to help them meet their daily requirements. These people include low calorie dieters, vegetarians, haphazard eaters and those who train very heavily may benefit from a protein supplement. 2) Are protein supplements harmful? More is not necessarily better. Studies have consistently shown that consuming more than the recommended amount does not lead to further increases in muscle size or strength since there’s a limit to the rate at which protein can be synthesized into muscle. Unlike carbohydrate and fat, the body can’t store protein. The excess will either be burned for energy or, if you’re getting the calories you need, it will be stored as fat. 3) What’s the best protein powder? There are so many different types. Whey protein: This protein is removed from milk during the cheese-making process.Whey protein is a complete protein, meaning it contains all nine essential amino acids – protein building blocks the body can’t make on its own. Whey protein is higher in essential amino acids than other protein sources. Whey protein isolate is the most concentrated form of whey protein containing at least 90-per-cent protein. It has little fat, no lactose and is quickly digested so it’s not filling. In some people , however, it can cause bloating and an upset stomach. Casein protein: Also derived from dairy, this is nearly pure protein (92 per cent) and is thought to be more effective at building muscle than whey protein. It’s digested more slowly, so it’s not the best choice before a workout. Casein protein is often recommended to body builders before bed to help prevent muscle breakdown during sleep. Its thick taste doesn’t appeal to everyone. Soy protein: Made from defatted soy flour, soy protein powder is an alternative for vegetarians. Products typically contain soy protein isolate a highly purified form of soy that has the carbohydrate removed leaving 90-per-cent protein. Like whey, soy protein also contains all essential amino acids. Brown rice protein: Gluten- and lactose-free, this protein powder contains B vitamins, iron and a little calcium. It’s not a complete protein, but as long as you eat a variety of proteinduring the day, you’ll get all the amino acids you need. It’s suitable for vegans, and it’s hypoallergenic. Hemp protein: Easily digested, this complete protein is good pre-workout. An alternative for vegans, hemp protein is a good source of fibre, B vitamins and iron, and is gluten-and lactose-free. It’s also a good source of omega-3 and omega-6 fatty acids. One serving provides 25 to 50 per cent of a day’s ALA (alpha linolenic acid), an omega-3 fat linked with protection from heart disease and Type 2 diabetes. Yellow pea protein: Like brown rice and hemp protein, Yellow pea protein contains no gluten or lactose. 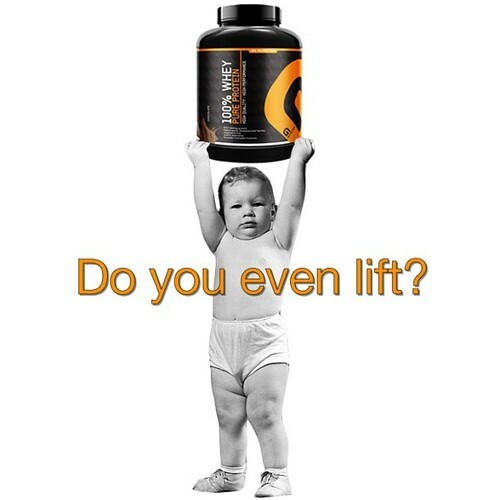 Unlike whey, casein and soy, it’s not a complete protein. It’s typically added to blended vegan protein powders. Most people, even athletes, can get all the protein they need from diet alone. However if you choose to use a protein powder, whether you use a protein powder made from whey, casein, soy, brown rice or hemp comes down to personal preference. Taste, digestibility and dietary preference are factors when deciding which one is right for you. It is also important to be aware of the downsides of protein powder such as the excess can be stored as fat and more may not lead to further increases in muscle size or strength. Previous Why a Plant-Based Diet? Next Flax Seed – A Superfood?